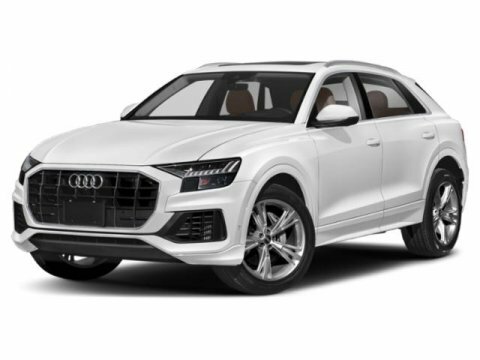 Find a great sale price on this 2019 Audi S5 Sportback Premium Plus 3.0 TFSI quattro at Keyes Cars in CA. This 2019 Audi S5 Sportback is located at our State dealership in California. We serve the cities of Van Nuys, Valencia, Woodland Hills, Mission Hills, and Los Angeles. 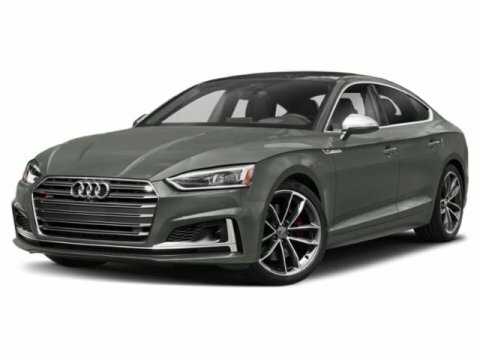 So if you're looking for a great price on this 2019 Audi S5 Sportback Premium Plus 3.0 TFSI quattro or just looking to get an auto loan for the vehicle you want... you've come to the right place! Keyes Cars. Progress is powered from within the 2019 Audi S5 Sportback. With greater capabilities comes an extra dash of style. The S5 Sportback features aluminum-optic mirror housings and accented body trim, S5 badges and available 19in wheels, plus available red brake calipers. This distinguished design aesthetic continues throughout the cabin of the vehicle, combining comfort and sophistication to create an exhilarating environment for drivers and passengers alike. With the rear seatbacks folded, the S5 Sportback can maximize cargo space to 35 cu. feet without sacrificing comfort for your passengers. Under the hood features a 354hp engine with 369 lb.-ft. of torque. Not to mention shift-by-wire gear selection, available sport adaptive damping suspension and quattro all-wheel drive technology come standard. The S5 Sportback offers a range of convenient features for staying connected on the road, including 12.3-inch instrument cluster, smartphone interface, MMI touch with handwriting-recognition technology, Audi connect and head-up display. You’ll also find a comprehensive suite of safety features such as pre-sense technology, side assist, rear cross traffic assist and vehicle exit assist.